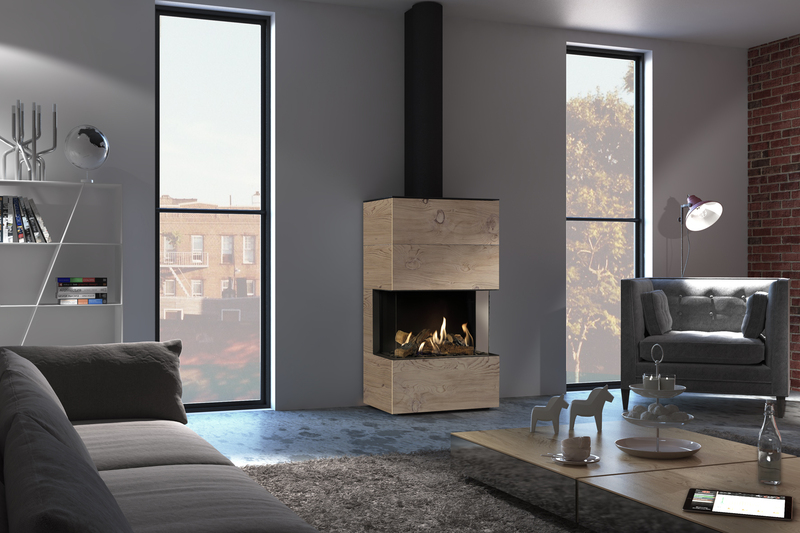 The DRU Lugo 70/2 Eco Wave gas fire is a 70 cms wide two-sided corner model, so the impressive log fire display can be viewed from different angles. No ventilation openings are visible within the frames and the window connects directly to the plinth for a smooth appearance. Interior finishes include matt black, ribbed cast or mirrored Ceraglass. 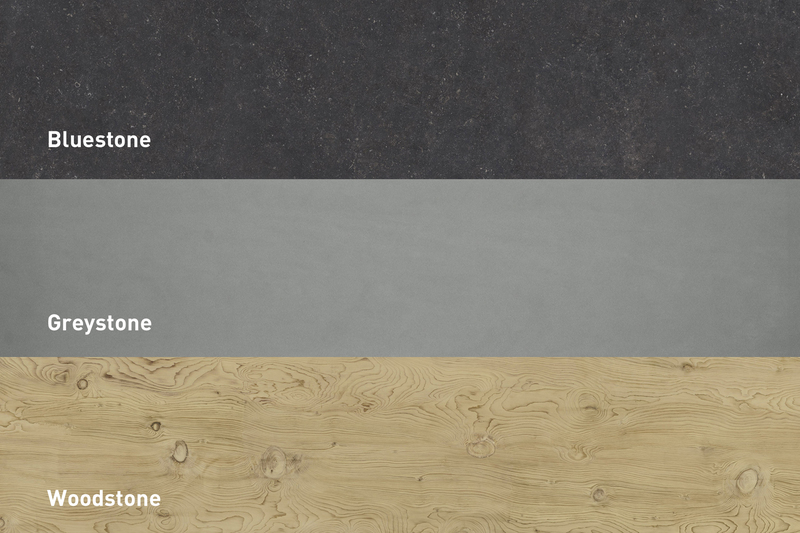 These finishes have been specially designed to withstand extremely high temperatures. The finish is also scratch-proof, easy to clean and 100% natural and recyclable. This ensures that it is also extremely durable. 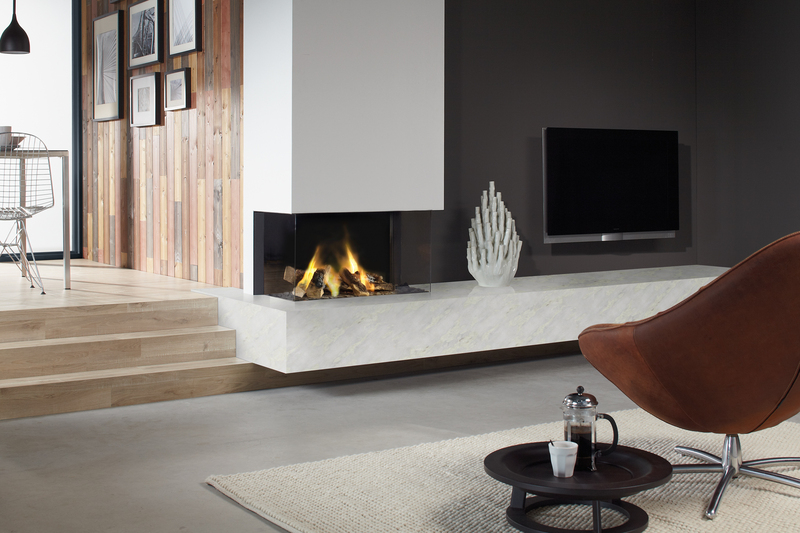 The DRU Lugo 70/3 Eco Wave gas fire is a 70 cms wide 3-sided model, so the impressive log fire display can be viewed from different angles. 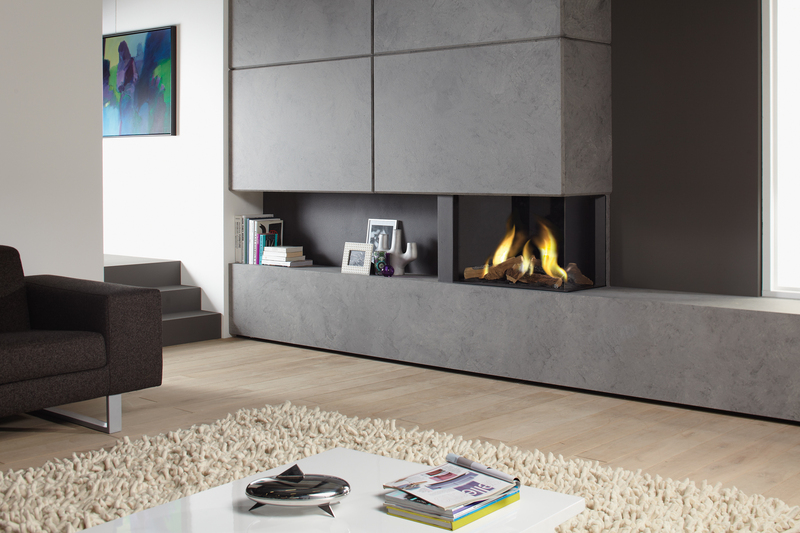 Lugo gas fires are enhanced by the use of bespoke false chimneybreasts and floating hearths in a selection of colour finishes to suit any kind of décor, resulting in a classy finish.